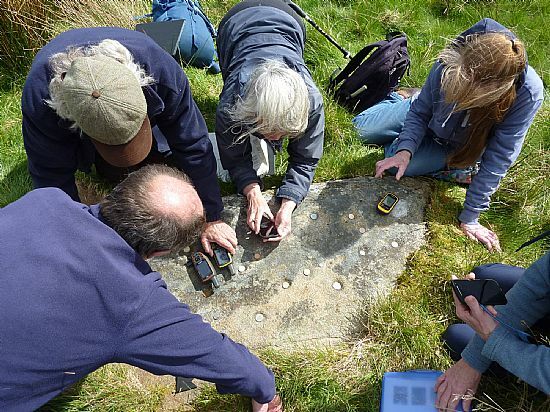 North of Scotland Archaeological Society | What's On ? Below is a list of upcoming talks, activities and other events. For the events listing on the ARCH website please click here. Events led by NOSAS are clearly indicated - these are open only to members and their guests unless stated otherwise.